those who wish to share, can share..
Last edited by ignoramusenator; 20-09-2014 at 06:39 PM. 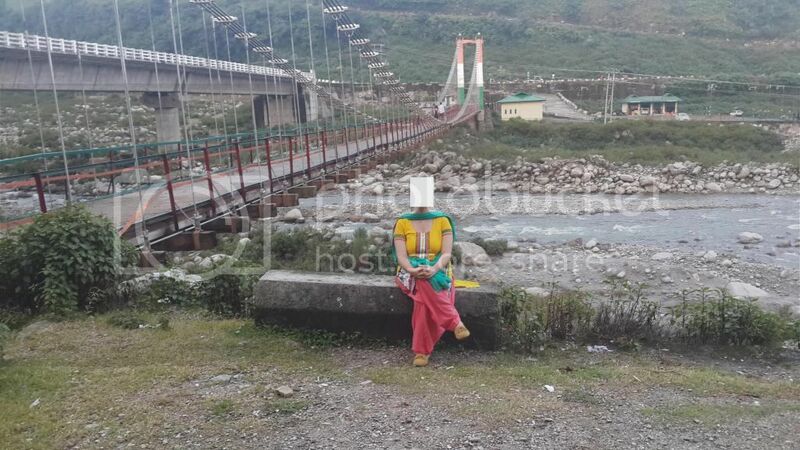 "Karta na dharta, Fir bhi Pramukh Karyakarta"
Nice dress... Where is this place?? I think I have been here but cant remember..
Last edited by arumita; 18-09-2014 at 04:06 PM. If there's one thing I can't tolerate, It's double standards .